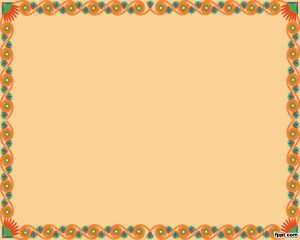 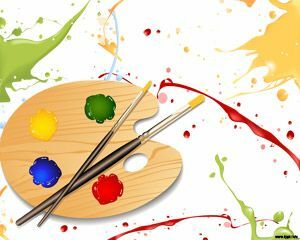 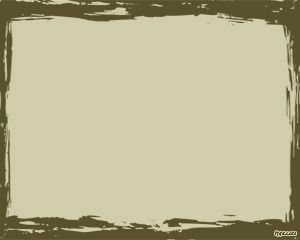 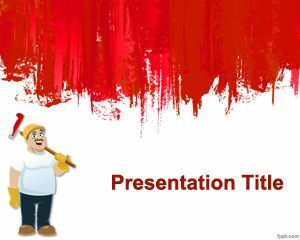 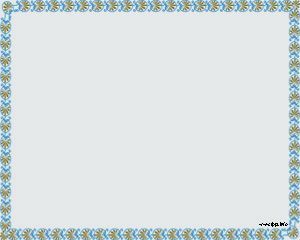 Oil painting frame PowerPoint template is not such template specially designed for oil painters, instead you can use this oil powerpoint template for any general purpose presentation in PowerPoint. 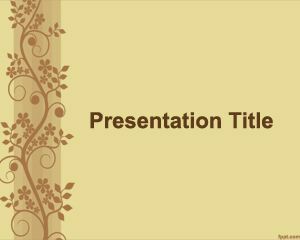 The free templates here are free and in this case you can use this PPT template with brown image and oil effect in PowerPoint to create amazing PowerPoint presentations about any subject. 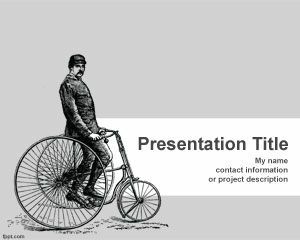 If you need ideas to create PowerPoint presentations then you can browse our collection of free templates.